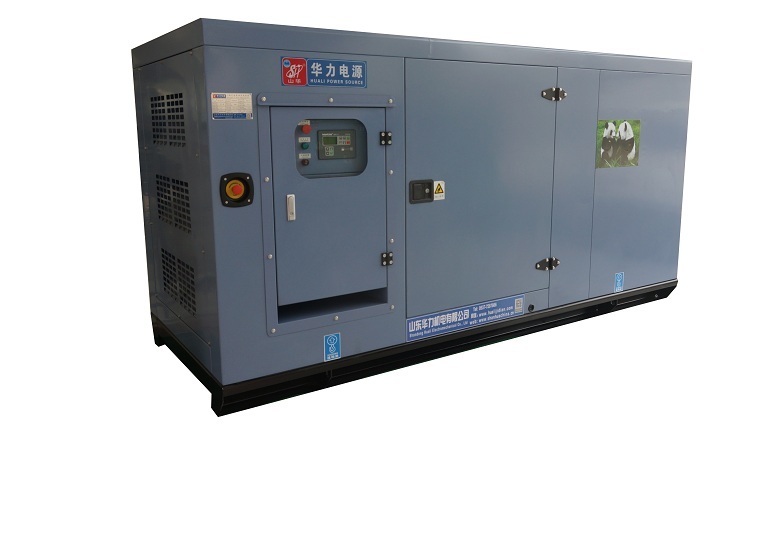 Short Description of industrial Diesel Generator manufacturers,with 80 kW / 1000 kVA prime power,and 88 kW / 110 kVA standby power;Voltage:400 / 230 V or 380 / 220 V optional,Frequency:50 HZ,Speed:1500 / 1800 rpm optional.Diesel Generator Set With Cummins Engine,and water cooled;Alternator is SHUANHUA,STAMFORD or MARATHON optional;Controller:KOMAP or DEEPSEA optional;We have Different Type Generator,such as Open Type Generator , silent / soundproof / quite type generator, Trailer Type Generator , Container Type Generator ,and Automobile Type Generator.Our partners are all famous diesel engine manufacturers such as Perkins,MTU,Volvo,Dongfeng Cummins,Chongqing Cummins,Yuchai of China,Shangchai,Weichai Deutz and so on.We have Different Brand Diesel Generator Set,such as diesel generator set with CUMMINS engine,Diesel Generator Set With Perkins Engine,Diesel Generator Set With YUCHAI Engine,Diesel Generator Set With MTU Engine,Diesel Generator Set With Chinese Engine;We have different kW generator,20-50 kW generator,80-200 kW generator,200-480 kW generator,500-1000 kW generator,and ≥1000kw generator.We have Different Kva Generator ,20-50kva generator,80-200kva generator,200-480kva generator,500-1000kva generator,≥1000kva generator. The engine is used to design and sell the world's largest diesel generating unit in the world. 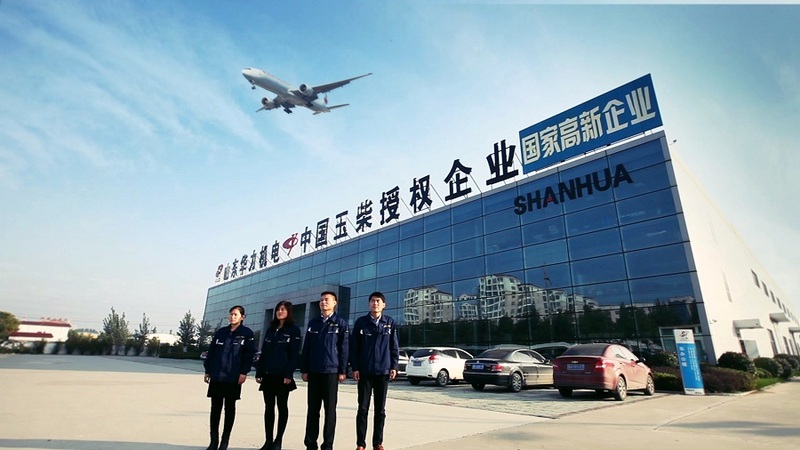 The B, C, L series engine of Dongfeng Cummings Engine Co., Ltd. in China is the largest enterprise in China. 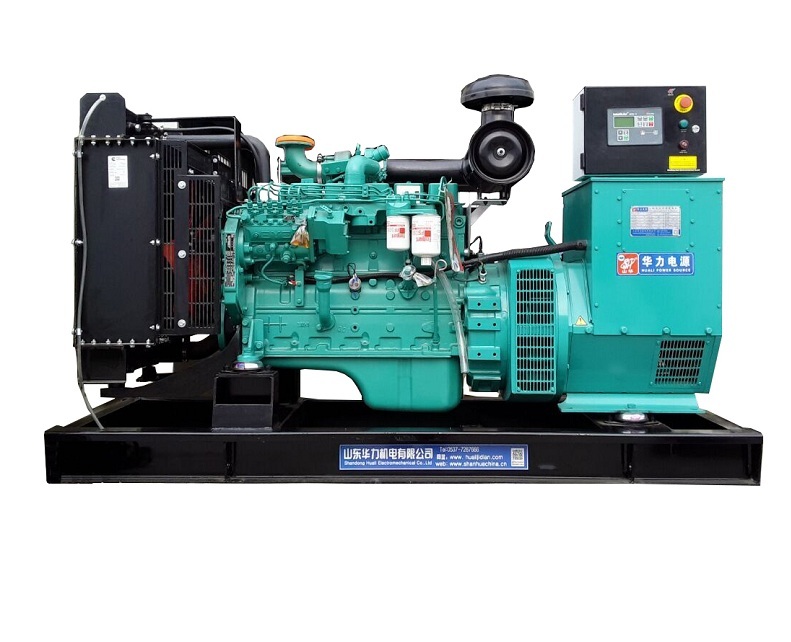 The power coverage is 24-275KW, its series of engines are designed advanced, the same engine is more oil, powerful, excellent reliability, lower maintenance and maintenance cost, excellent cold Startup performance, excellent work perfections and progressiveness. 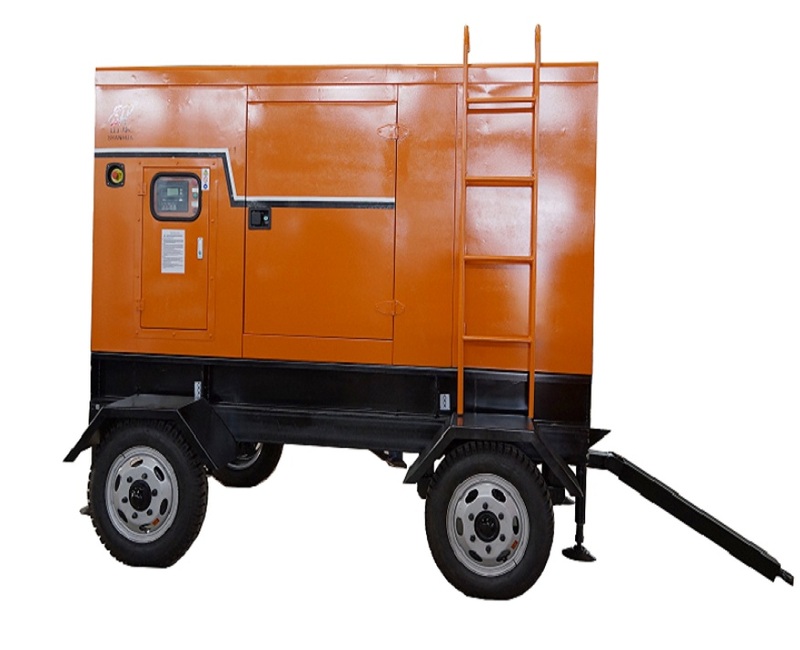 Looking for ideal Diesel Backup Generator Residential Manufacturer & supplier ? We have a wide selection at great prices to help you get creative. All the Electrical Generators Set are quality guaranteed. 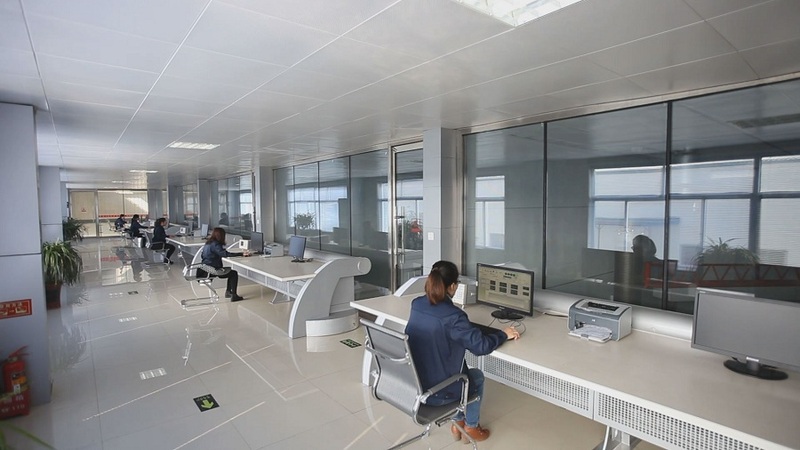 We are China Origin Factory of Generator Set for Home. If you have any question, please feel free to contact us.